We used science and data to determine which cities in California probably voted for Obama. Editor’s Note: We updated this article for 2019. This is our third time ranking the most liberal places to live in California. Specifically, we wanted to know which cities have the highest number of liberal voters in the Golden State? In order to do so, we turned our sites on measuring how each city in California with populations greater than 5,000 voted and contributed to political campaigns in the past several years. The cities with the highest percentage of voters who voted Democrat and gave the most to liberals where named the most liberal cities in the state. If you’re wondering, Susanville is the most conservative city in California of all those we measured. And to be clear, we didn’t form this list based on our own biases — we relied on the cold hard data. For more on how we ran the numbers, keep on reading. Then we’ll take a closer look at each of our top 10 most liberal cities in California. We started by making a list of every city in California over 5,000 people based on the 2013-2017 American Community Survey (The most recent data). That left us with 425 cities and towns. Next, we ranked each city from 1 to 425 for each of the criteria where number one was the most liberal. The winner, San Francisco, is “The Most liberal City in California For 2019”. Livermore is a city in Alameda County, California, in the United States. With an estimated 2017 population of 89,648, Livermore is the most populous city in the Tri-Valley. 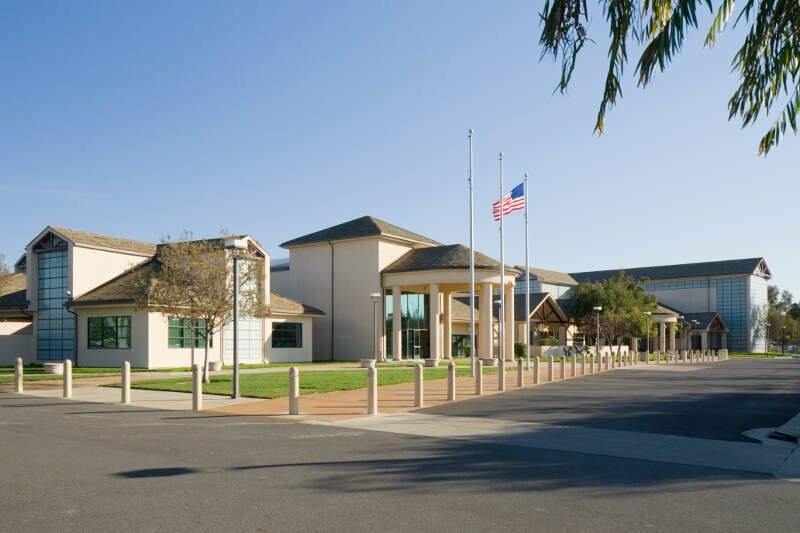 Livermore is located on the eastern edge of California’s San Francisco Bay Area. The incumbent Mayor of Livermore is John Marchand, a registered Democrat. 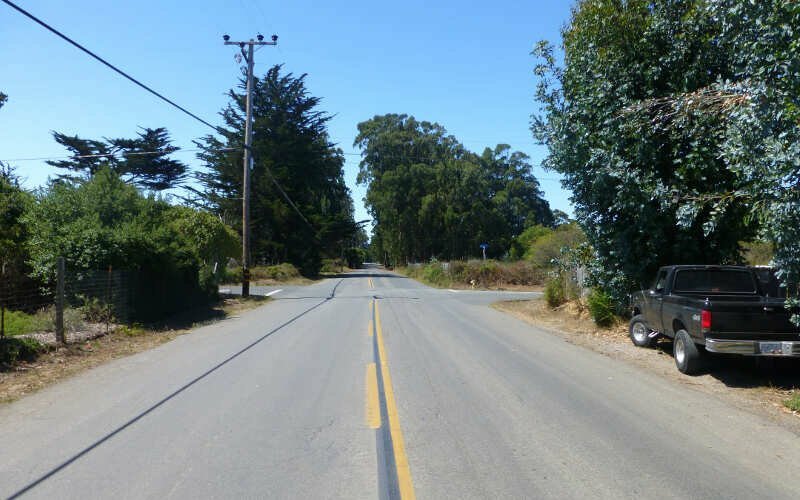 Union City is a city in the San Francisco Bay Area in Alameda County, California, United States located approximately 20 miles south of Oakland, 30 miles southeast of San Francisco, and 20 miles north of San Jose. Incorporated on January 13, 1959, combining the communities of Alvarado, New Haven, and Decoto, the city has over 72,000 residents today and very diverse population. Alvarado is a California Historical Landmark. The city celebrated its 50th Anniversary in 2009. The Cities of Fremont, Newark, and Union City make up the Tri-City Area to the south. The larger City of Hayward surrounds the city to the north. 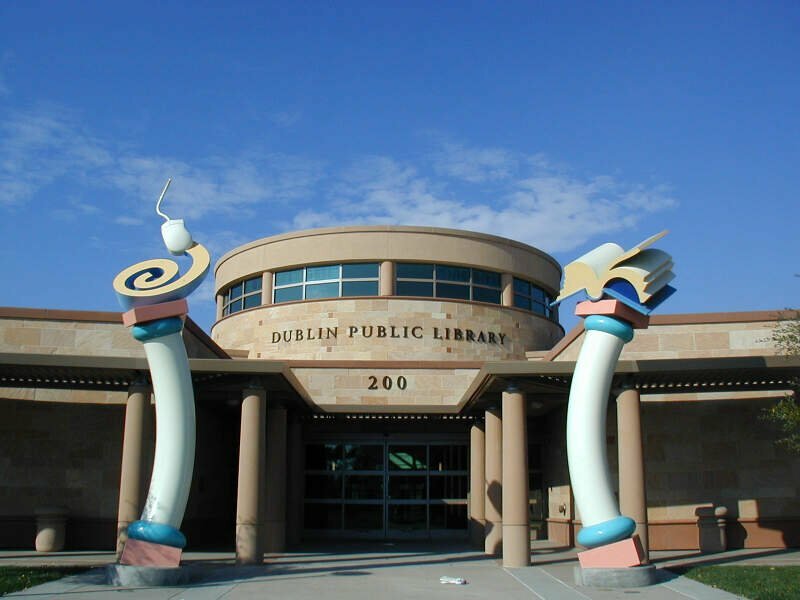 The Tri-City Area hosts many local events, along with programs for the youth. Emeryville is a small city located in northwest Alameda County, California, in the United States. It is located in a corridor between the cities of Berkeley and Oakland, extending to the shore of San Francisco Bay. 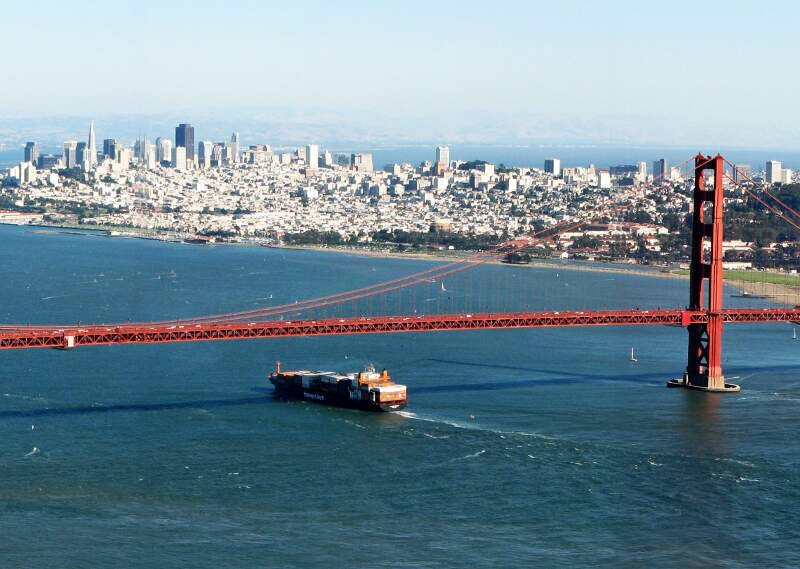 Its proximity to San Francisco, the Bay Bridge, the University of California, Berkeley, and Silicon Valley has been a catalyst for recent economic growth. Alameda is a city in Alameda County, California, United States. It is located on Alameda Island and Bay Farm Island, and is adjacent to and south of Oakland and east of San Francisco across the San Francisco Bay. 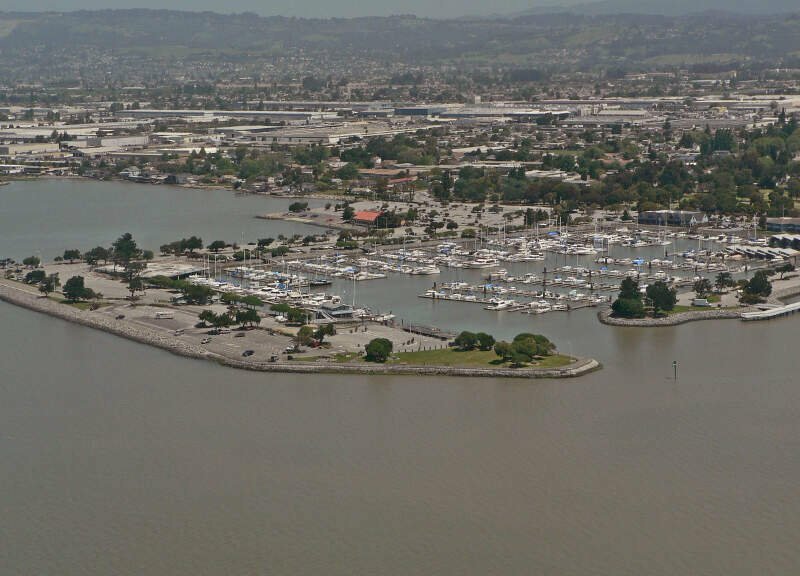 Bay Farm Island, a portion of which is also known as “Harbor Bay Isle”, is not actually an island, and is part of the mainland adjacent to the Oakland International Airport. The city’s estimated 2017 population was 79,928. 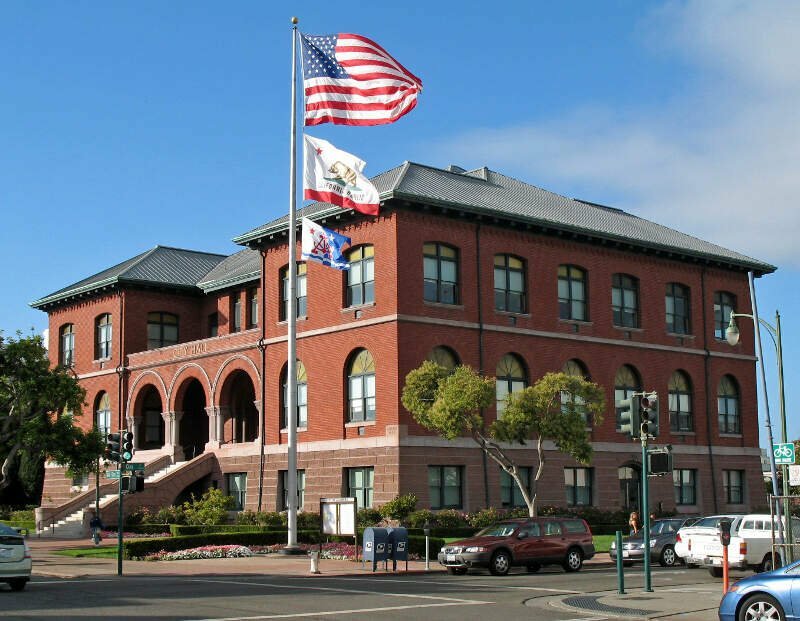 Alameda is a charter city, rather than a general law city, allowing the city to provide for any form of government. Alameda became a charter city and adopted a council-manager government in 1916, which it retains to the present. Pleasanton is a city in Alameda County, California, incorporated in 1894. It is a suburb in the San Francisco Bay Area located about 25 miles east of Oakland, and 6 miles west of Livermore. The population was 70,285 at the 2010 census. In 2005 and 2007, Pleasanton was ranked the wealthiest middle-sized city in the United States by the Census Bureau. Pleasanton is home to the headquarters of Workday, Ellie Mae, Roche Molecular Diagnostics, Blackhawk Network Holdings, and Veeva Systems. Other major employers include Kaiser Permanente, Safeway, Oracle, Nordstrom and Macy’s. 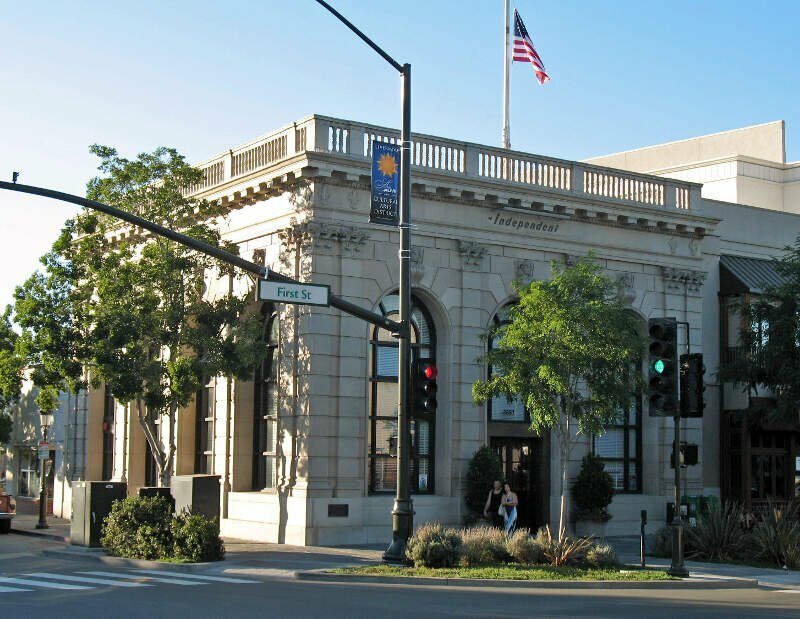 Although Oakland is the Alameda County seat, a few county offices and a courthouse are located in Pleasanton. The Alameda County Fairgrounds are located in Pleasanton, where the county fair is held during the last week of June and the first week of July. Pleasanton Ridge Regional Park is located on the west side of town. 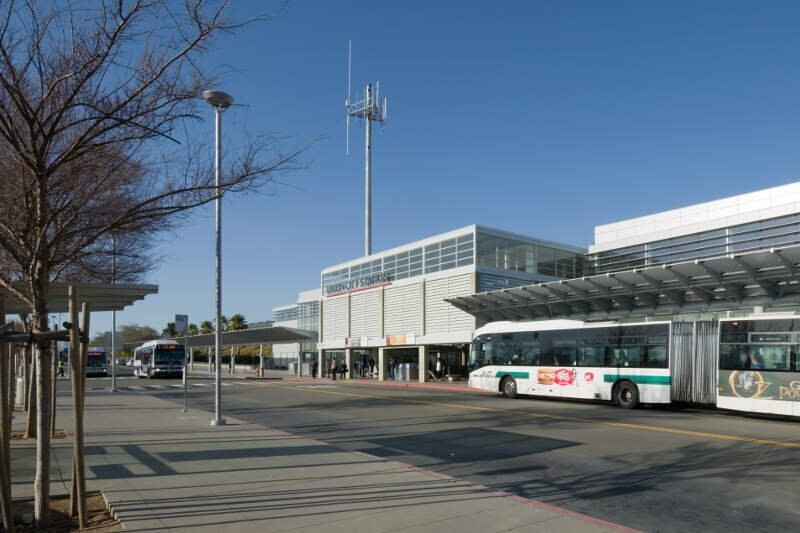 Hayward is a city located in Alameda County, California in the East Bay subregion of the San Francisco Bay Area. 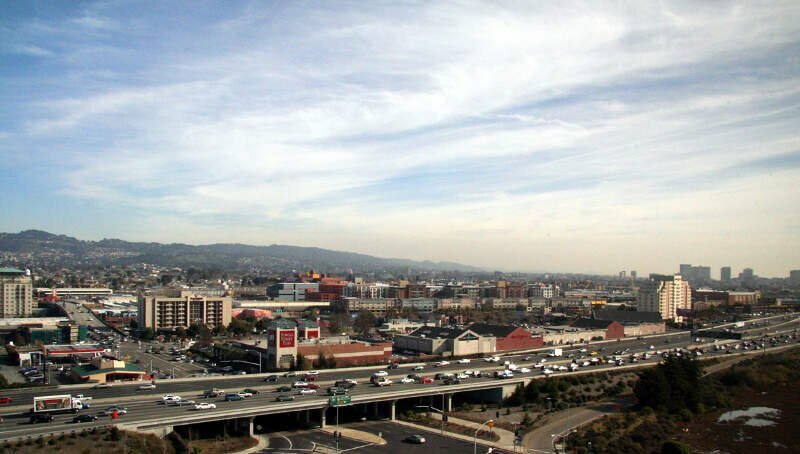 With a 2014 population of 149,392, Hayward is the sixth largest city in the Bay Area and the third largest in Alameda County. Hayward was ranked as the 37th most populous municipality in California. It is included in the San Francisco-Oakland-Fremont Metropolitan Statistical Area by the US Census. It is located primarily between Castro Valley and Union City, and lies at the eastern terminus of the San Mateo-Hayward Bridge. The city was devastated early in its history by the 1868 Hayward earthquake. 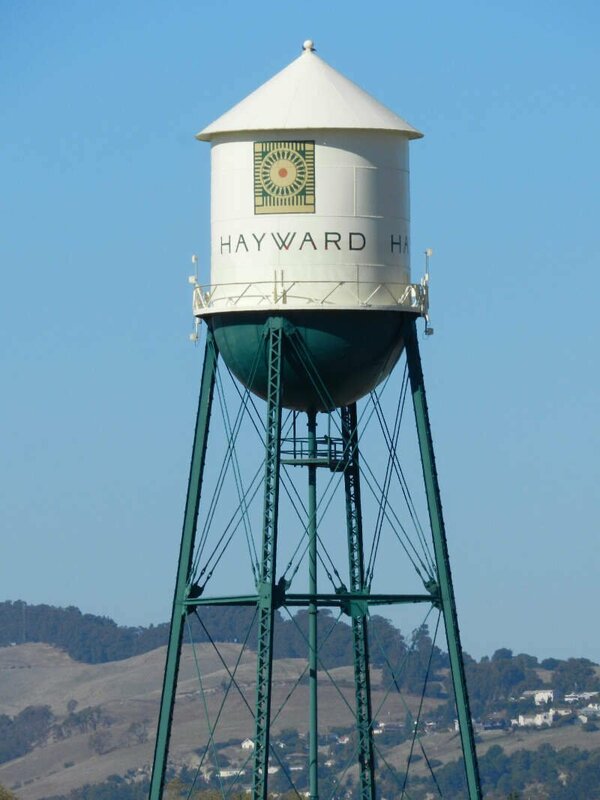 From the early 20th century until the beginning of the 1980s, Hayward’s economy was dominated by its now defunct food canning and salt production industries. San Leandro is a suburban city in Alameda County, California, United States. It is located on the eastern shore of San Francisco Bay, between Oakland to the northwest and Hayward to the southeast. Newark is a city in Alameda County, California, United States. It was incorporated as a city in September 1955. Newark is an enclave, surrounded by the city of Fremont. The three cities of Newark, Fremont, and Union City make up the “Tri-City” area. Its population was 44,205 in 2015. Well there you have it, the places in California that have the highest number of liberals per capita, with San Francisco ranking as the least conservative in the entire state.